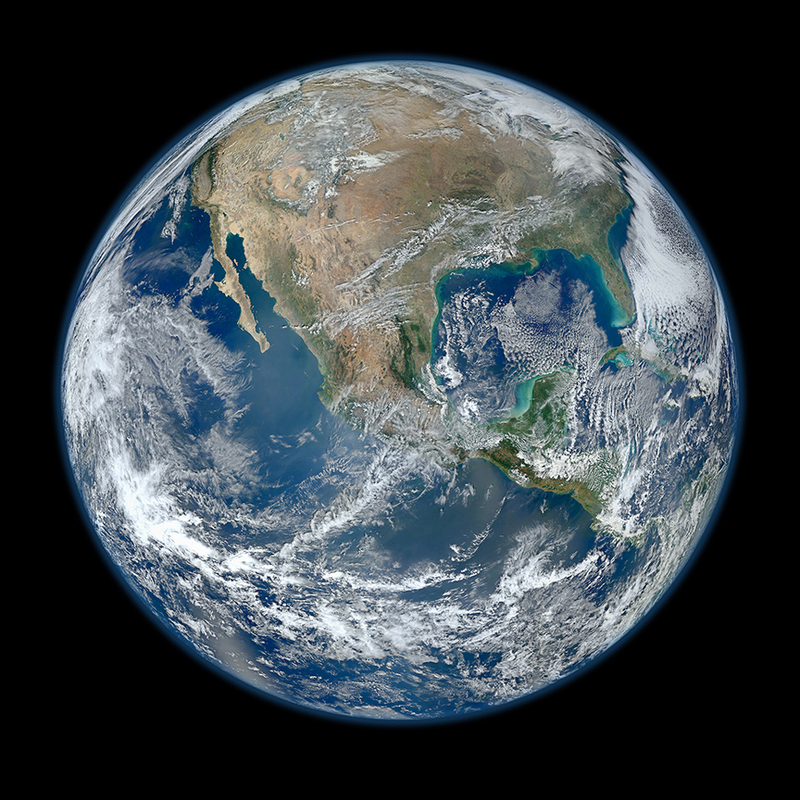 Happ’nen, Today (HDD) – It’s EARTH DAY so celebrate wherever in the world you are, and, then, be good to the earth everyday! Let’s do something good for the environment. and SUMMER should be nice…. Heckery Dekkery Dot Travel Game Postcards for Children cares about the earth! This entry was posted in #Children, #Conservation, #Earth Day, #Environment, #Family, #Fun, #Parents, #Postcards, #Teachers, #Travel and tagged #children, #Climate, #discover, #Education, #Educational, #Environment, #family, #Friends, #fun, #grandparents, #Learn more about the #world, #parents, #real #postcards, #Teachers, #Tourists, #Travel, #travel #game, #Vacation. Bookmark the permalink.